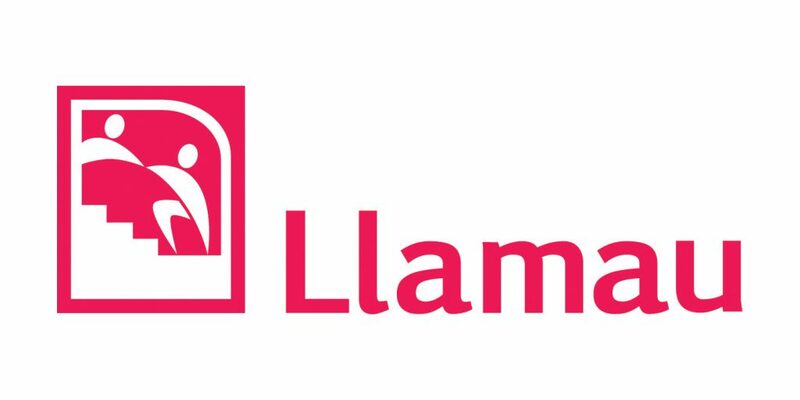 We are delighted to announce that Llamau will be Loosemores’ Charity Partner for 2019. Headquartered in Cardiff, Llamau’s mission is to eradicate homelessness for young people and vulnerable women. We will be taking part in events organised by Llamau throughout the year. Their upcoming Easter Egg Appeal, Sleep Out and Sock it to Homelessness are a few events which the Loosemores team are particularly interested in. We plan to organise our own events to help reach and surpass the fundraising goal. To keep track of our fundraising activities, please follow our social media channels.